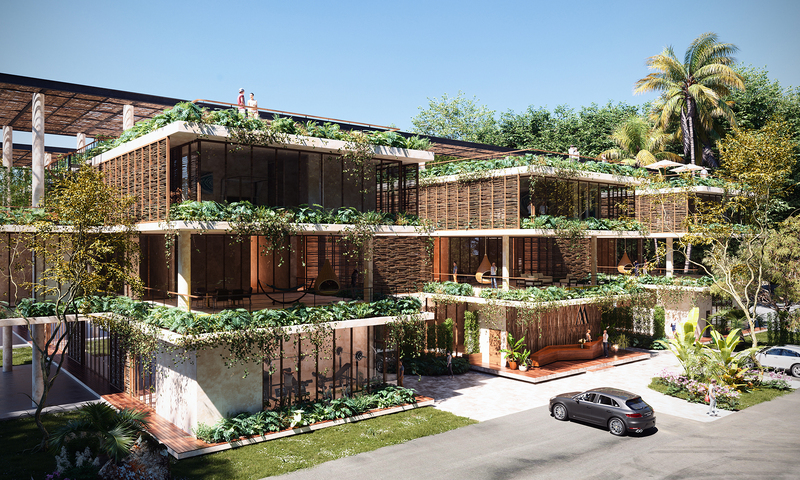 Located in Aldea Zamá, recognized for having a carefully made master plan, surrounded by greenery and a short distance from the renowned beaches of Tulum. 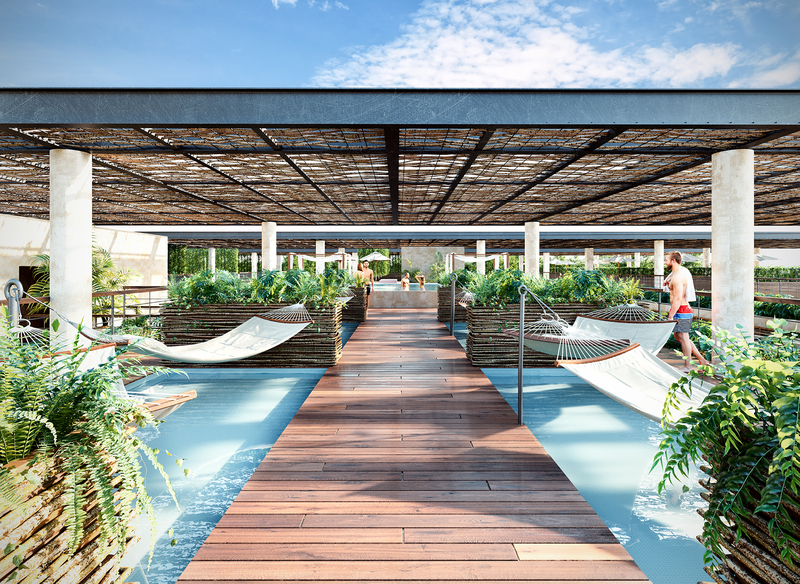 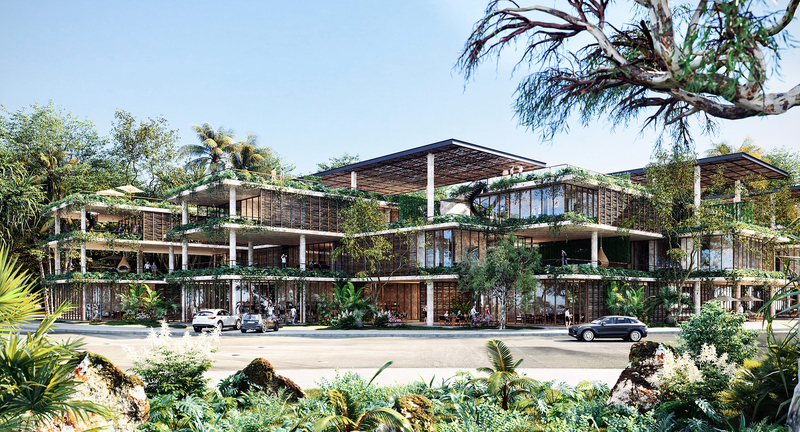 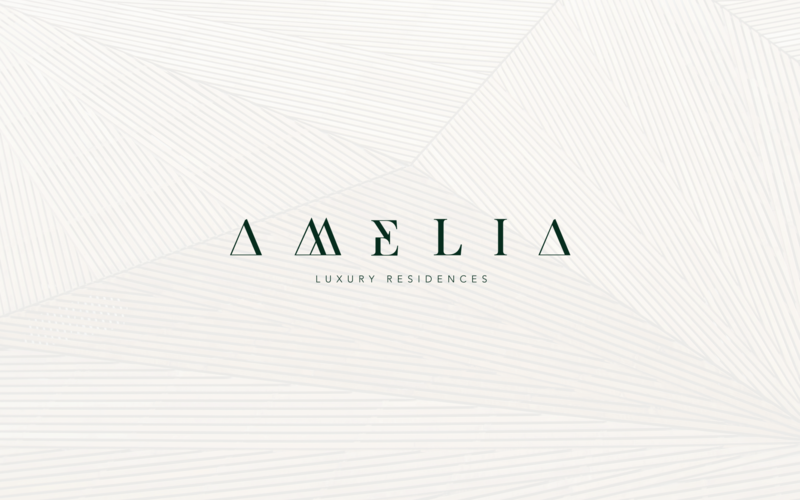 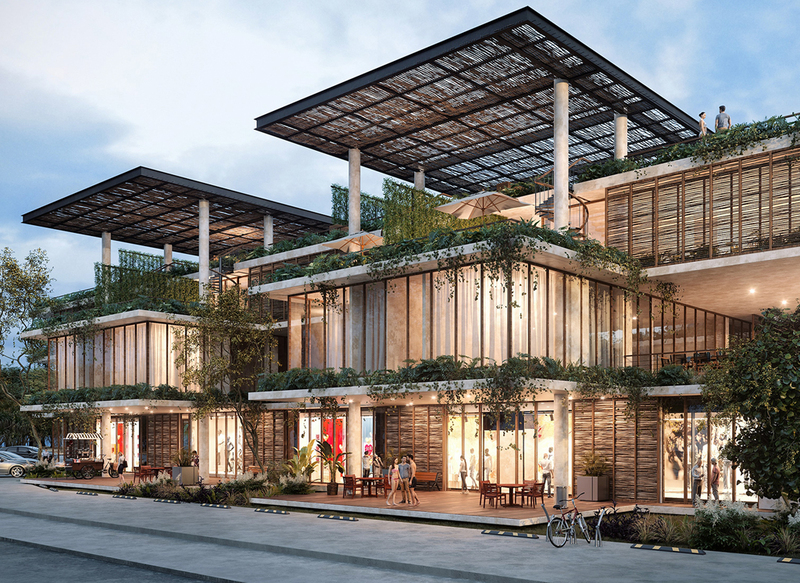 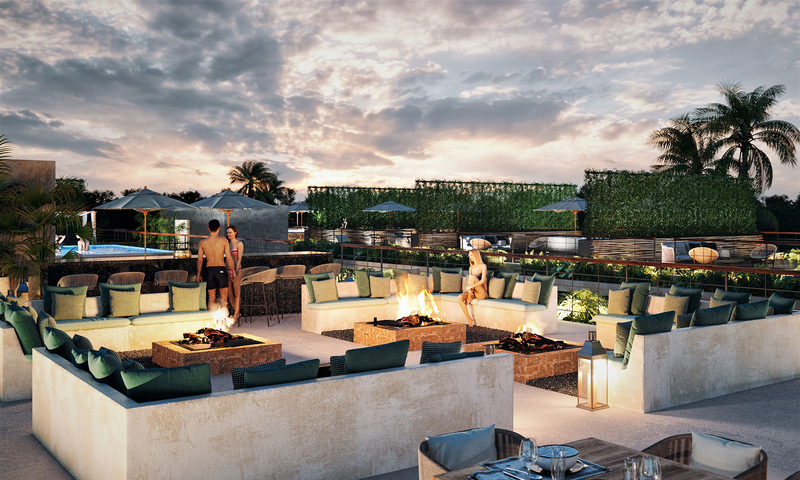 Amelia is a luxury project, with 38 exclusives 2- or 3-bedroom apartments, which has sought to preserve the essence of Tulum, combining design with local materials such as Chukum and fine woods from the region. 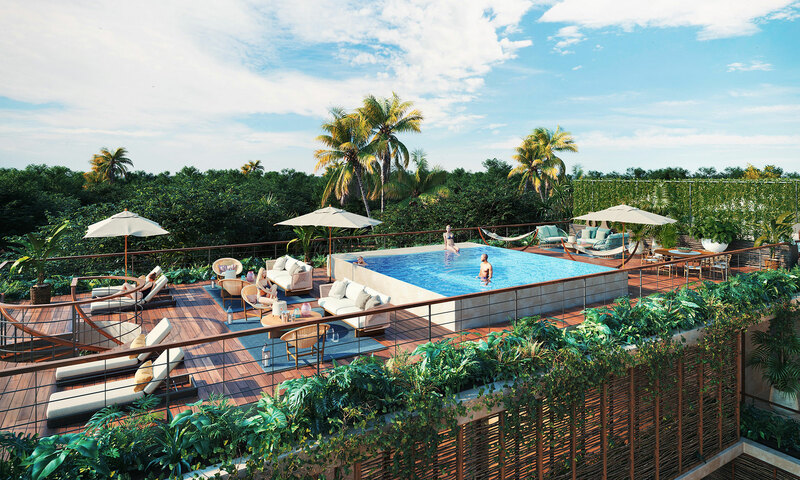 The apartments are spacious, bright and designed to enjoy life outside, with large covered terraces, solarium and private pools, as well as roof-gardens. 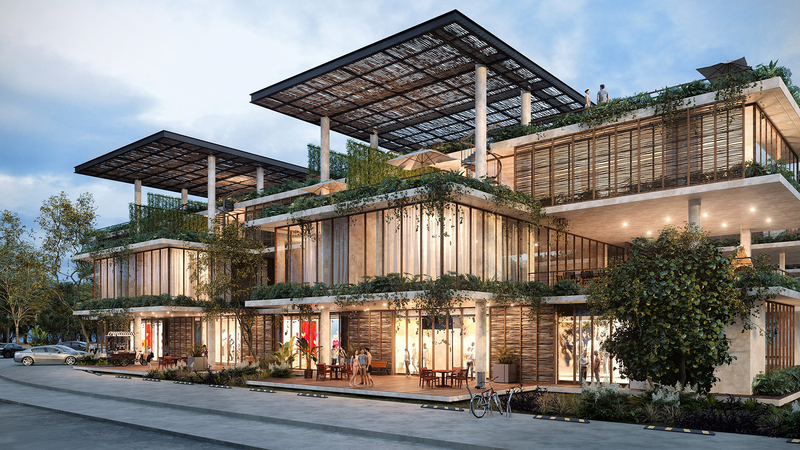 One of Amelia’s greatest attractions is the design of the building and the common areas, developed by the Sordo Madaleno Arquitectos studio, considered today, as one of the best architects in Mexico.